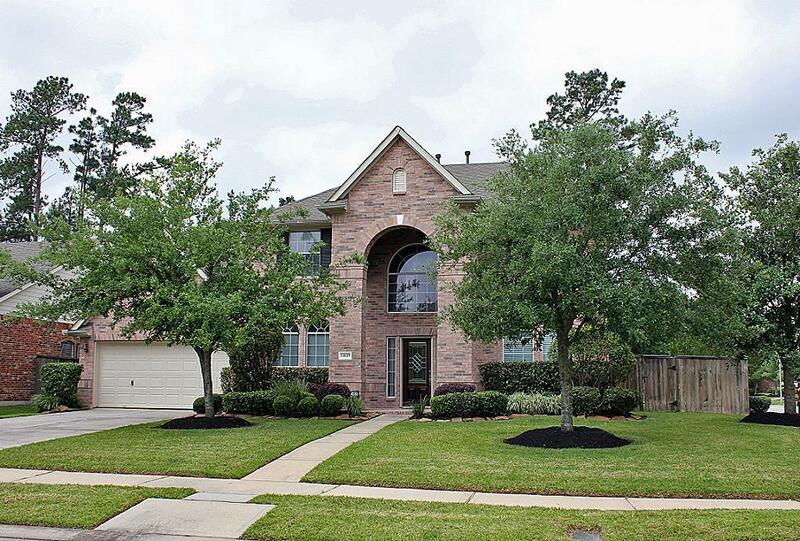 Fantastic home located in the great community of Fall Creek! 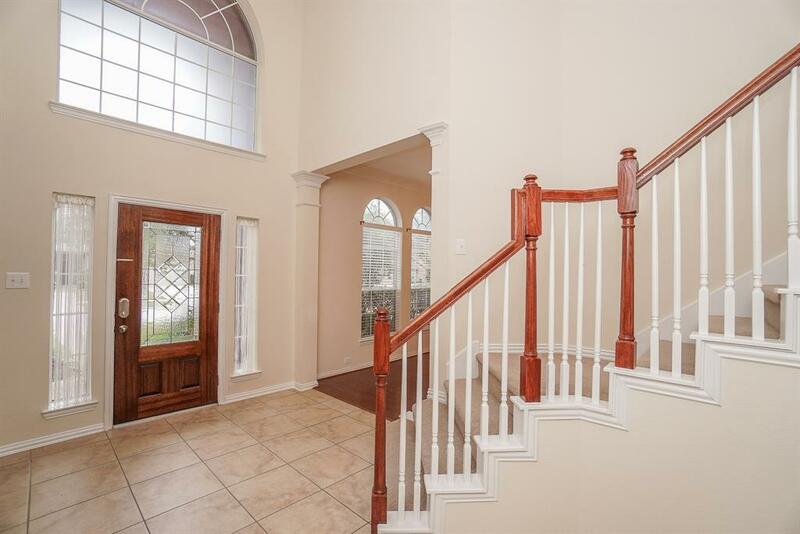 You will feel right at home from the entrance with double height foyer! 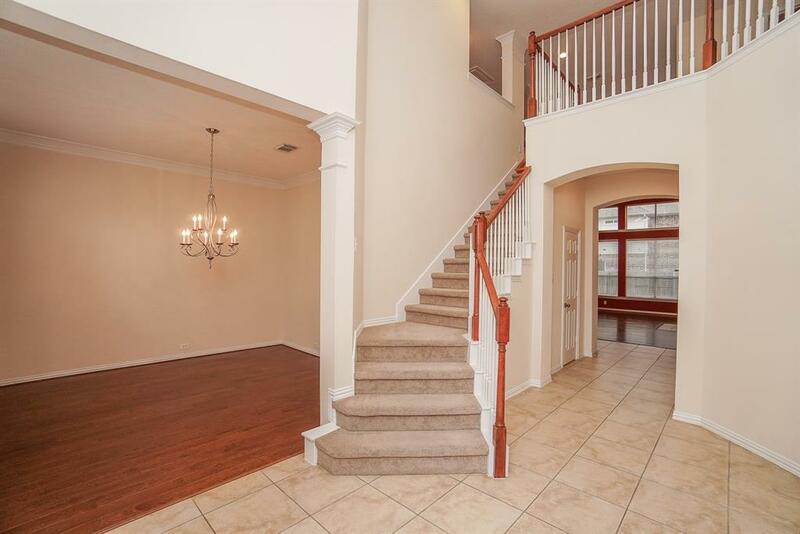 Formal living & dining rooms with wood flooring. Large living room with high ceiling, fireplace and wood floor. Island kitchen with granite opens to family room. Breakfast area and sun room with built-in desk. Large master bedroom. Master bathroom with dual sinks & separate shower & jetted tub. 3 secondary bedrooms upstairs along with game room, computer area & 2 full bathrooms. Half bath on 1st floor. Extended covered patio with pavers. Sprinkler system. Washer and dryer included. 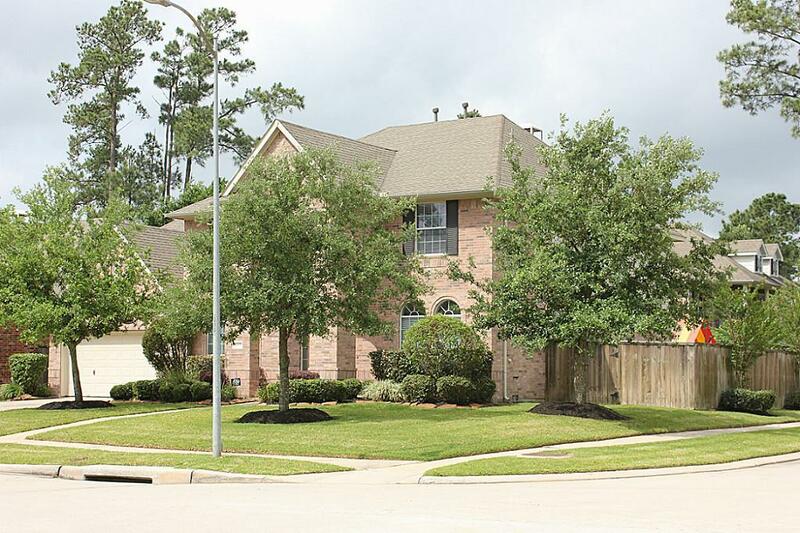 While living in this home, enjoy all the amenities of this beautiful community: Two recreation centers, swimming pools, tennis courts, miles of hike-and-bike trails and numerous parks are part of everyday life for Fall Creek residents. The community is close to Generation Park, Texas' largest new commercial development and future home of the most innovative businesses!